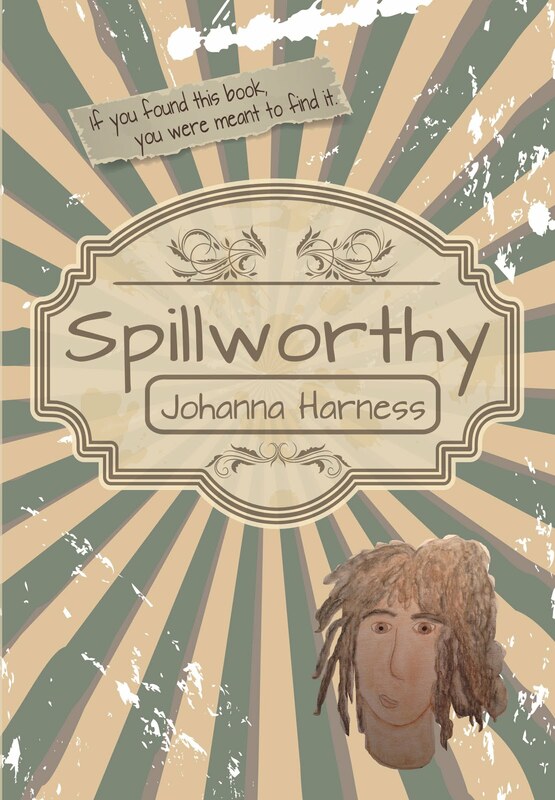 Spillworthy released on May 1, 2014 and there are currently four versions of the book available. Why the four versions? Read on. A Spillworthy is an idea so good, it has to be shared and ten-year-old Ulysses Finch doesn't let being homeless get in his way. He scrawls his best thoughts on pizza boxes, releases them into the wild, and relishes every response. 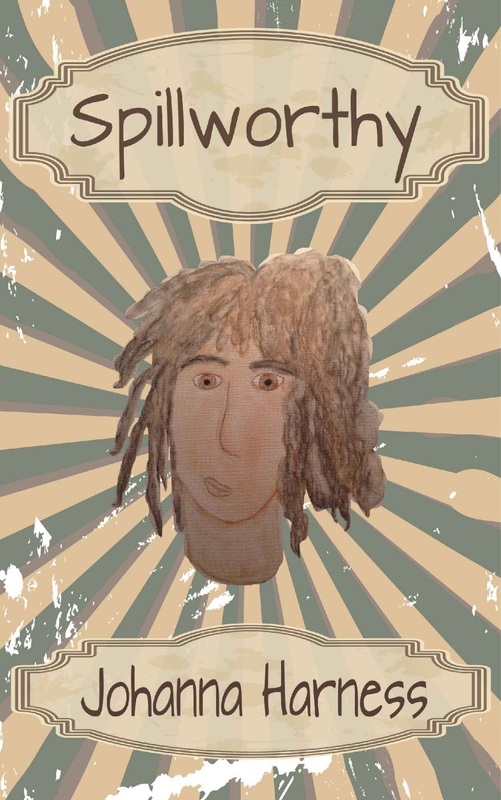 After moving to Idaho, Ulysses finds Gem Rost's journal and dives into reading it. She must be a kindred spirit! Or is she?